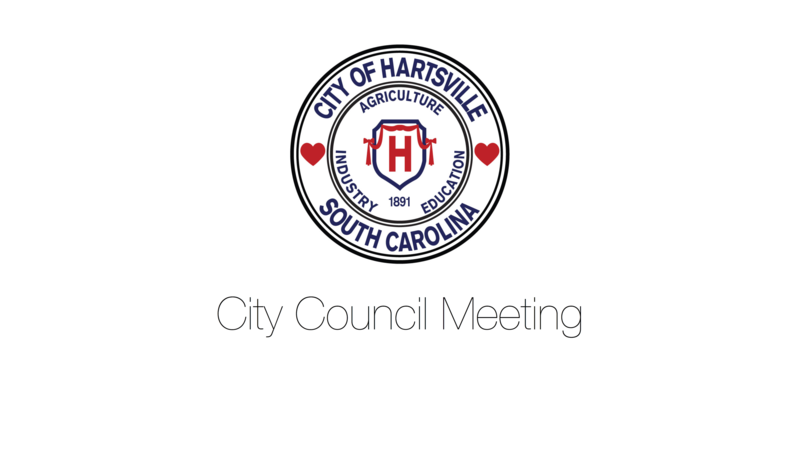 The Council Finance, Audit, Budget Committee will hold a meeting on Tuesday, April 16, 2019, at 8:30 am in City Hall, 2nd Floor Conference Room, located at 100 East Carolina Avenue. City Hall, located at 100 East Carolina Avenue, is an accessible facility. For further information or assistance, call 383-3018. 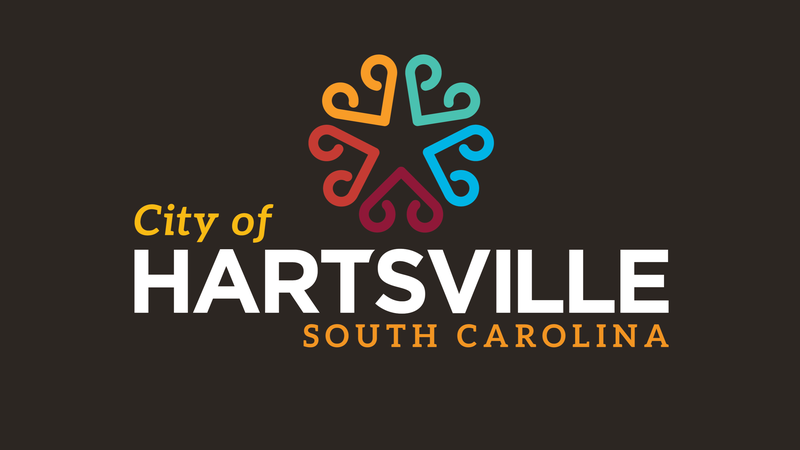 The agenda for the April, 16, 2019 meeting is available for download (PDF).